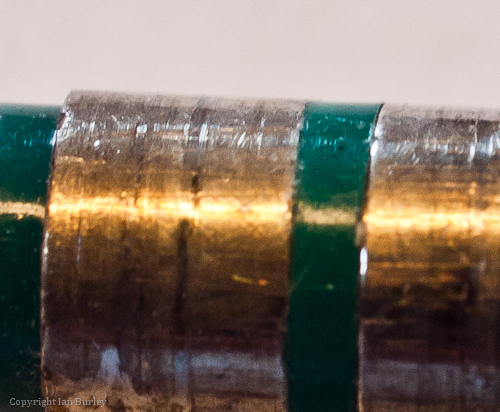 Can you identify what it is and win the job of posting the next Macro challenge image? 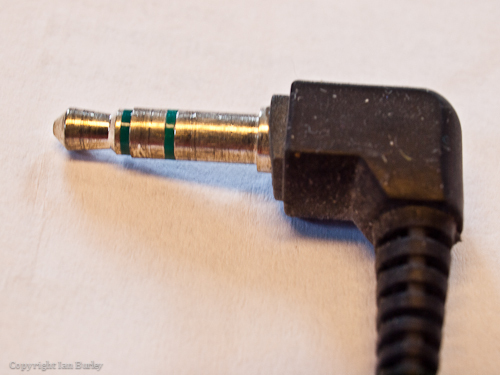 A "Jack" Plug - 3.5mm or 1/4"
So what can you come up with? Could this be related to locks and keys? Give us another clue please. 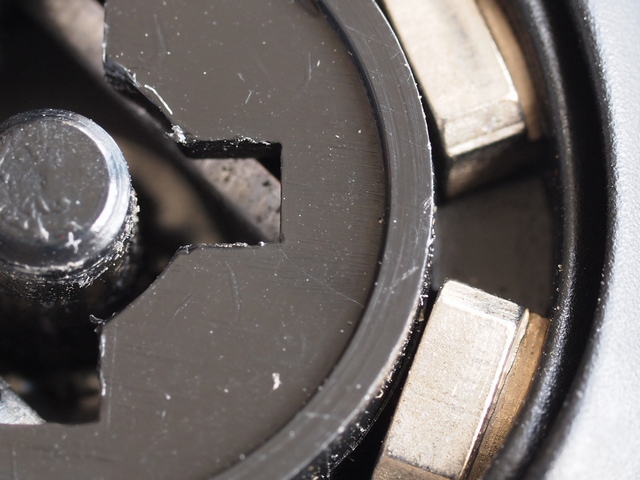 Is it part of a eject system that is in the old brownie camera? Not really... It was introduced in two forms, but they both performed similar functions. I am clutching at straws Graham, I will never be able to identify your macro shot. I seem to be the only one that is responding, there must be someone that can get it right!! Regards John. The fitting on top of Kodak Instamatic, like this 324? Not sure what is was for but after reading article in Wikipedia guessing for flash like Magicube.